AUSC President's Office in Kigali-Rwanda-East African Community has pleasure to invite All Rwandan Fresh Graduates to a free of Charge 1 week Training shared by Katharina :Women in Innovation (WiIN) – a free training program in Kigali for 1000 young Rwandan women/Deadline Extended to Friday May 19th , 2017, 23:59' Kigali Time For 1 Week More. 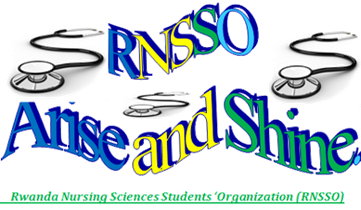 It is a highest Pleasure to Prepare for 3rd RNSSO Anniversary on May 19th , 2017. AUSC President's Office in Kigali-Rwanda-East African Community has pleasure to invite All Rwandan Fresh Graduates to a free of Charge 1 week Training shared by Katharina :Women in Innovation (WiIN) – a free training program in Kigali for 1000 young Rwandan women/Deadline on Wednesday May 19th , 2017, 23:59' Kigali Time. AUSC President's Office in Kigali-Rwanda-East African Community has pleasure to invite All Rwandan Fresh Graduates to a free of Charge 1 week Training shared by Katharina :Women in Innovation (WiIN) – a free training program in Kigali for young women Below is the invitation message dedicated to the AUSC President Mr Iraguha Bandora Yves inviting all AUSC Members and participants to the different AUSC Whatsapp Groups and those following the AUSC Activities on daily bases online . Dear Bandora, Wonderful, many thanks for your kind support, we highly appreciate that! It's great to see the link and that you shared it so widely. They can email me anytime, we will probably extend the application deadline in order to get more great applications from inspiring young women. Big thanks again really!!! Have a good evening. Please read and make it your best time to share to all young graduate women native and resident in the Republic of Rwanda. Deadline May 19th , 2017, 23:59' Kigali Time. This opportunity will as well benefit all those graduates who will participate basing on this call to be granted a free membership inside AUSC by filling this form online Click HERE and mentioning that they are AUSC-WiIN New Members . The Women in Innovation (WiIN) program is designed to increase the success of women in science careers in Africa. 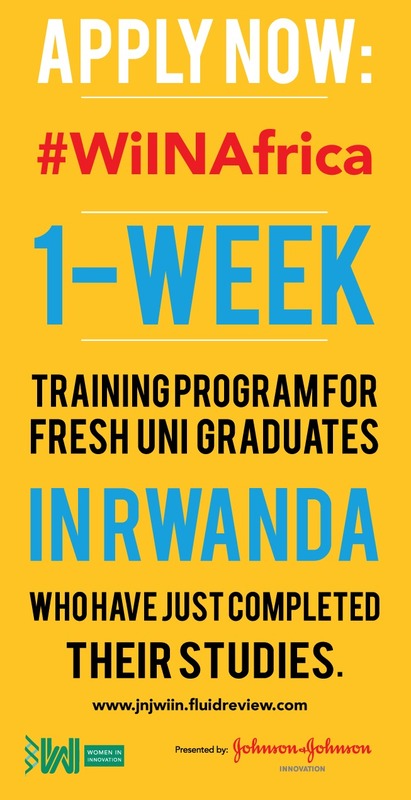 WiIN will do this by offering young women one week’s free training in Kigali to help them go from student to professional. Estimated time required to complete the application: 15 minutes. NEW application deadline: 19 May 2017, 23:59 Kigali time. The program is open to female participants who have completed a bachelor or undergraduate university degree by June 2017. Nationals or Current Residents of Rwanda. Have a positive attitude and desire to pursue a STEM-related career. 1. First, click the grey Sign Up button in order to create an account. 2. After you sign up, check for an email from us and follow the instructions. You should receive the email within a couple of minutes. Make sure to type your email correctly! 3. When you have an account, you can directly Sign In with your email address and personal password. She told me that you are the AUSC president and whatsapp admin. Could I kindly ask you to share the call for applications for our project within your AUSC whats app group? That would be amazing. Please help us spread the word and send this to ALL your friends. We would highly appreciate your help! To join AUSC Whatsapp Group contact Mr NIYONSENGA Norbert (AUSC Executive Secretary in the AUSC President's Office):+250784048478 .